2. Set your foreground color to #503c31. 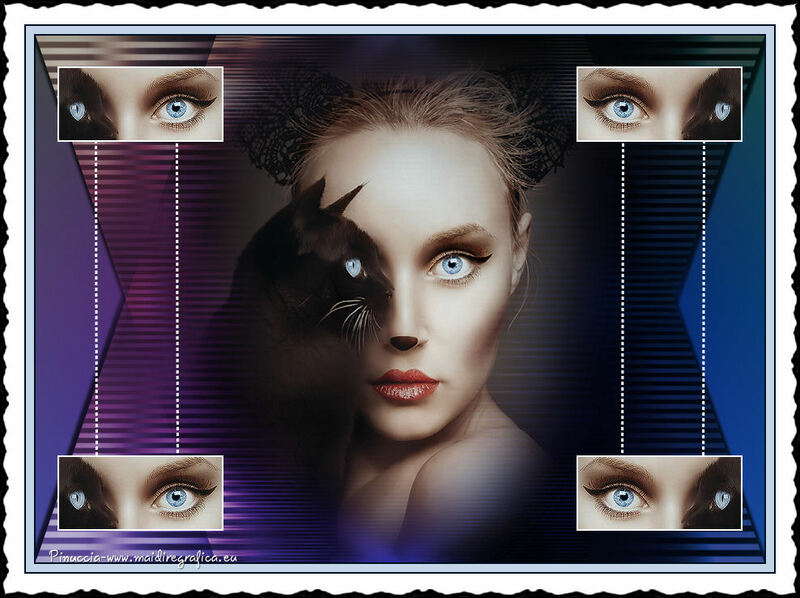 Open the tube calguismistvisagechat18022016 - Edit>Copy. Go back to your layer and go to Edit>Paste into Selection. 9. Change the blend mode of this layer to Hard Light. 11. Effects>3D Effects>Drop Shadow, color black. 12. 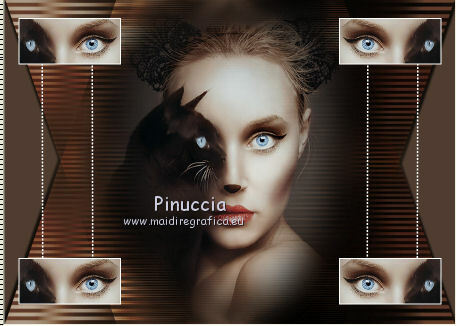 Edit>Paste as new layer (the tube calguismistvisagechat18022016 is still in memory). 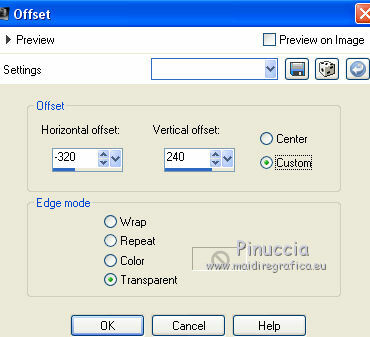 Image>Resize, 3 time to 80%, resize all layer not checked. 14. Open "marquito ojos_nines" - Edit>Copy. Move the layer down, see my example. 16. Open the tube "lineas diamond_nines" - Edit>Copy. Move the tube to the left side, between the frames. 18. 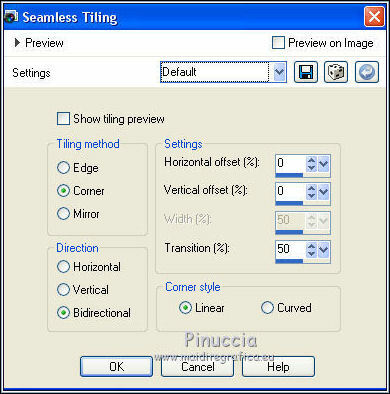 Layers>Arrange>Move down - 2 times. 19. Activate the bottom layer. 20. 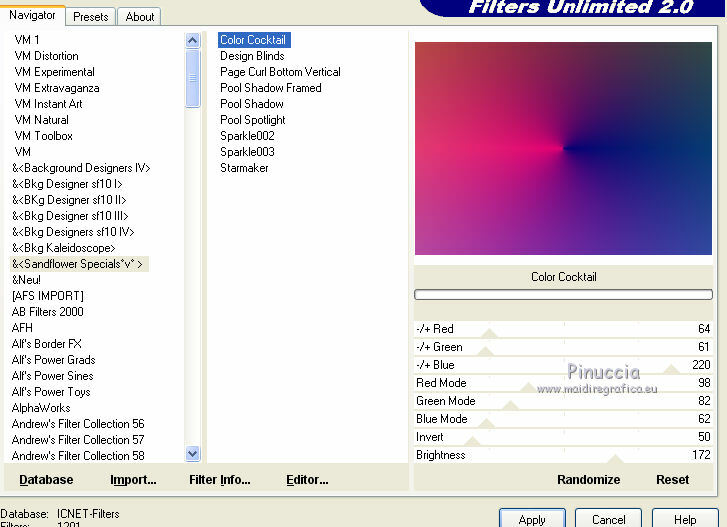 Effets>Plugins>Filters Unlimited 2.0 - Sandflower Special "V" - Color Cocktail. 22. Image>Add borders, 2 pixels, symmetric, color #001023. 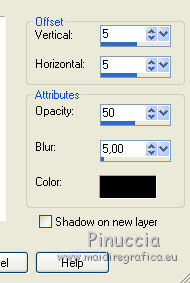 Image>Add borders, 10 pixels, symmetric, color #c3d4e6. Image>Add borders, 2 pixels, symmetric, color #001023. Image>Add borders, 30 pixels, symmetric, color #ffffff. clic on the with bord to select it. 24. 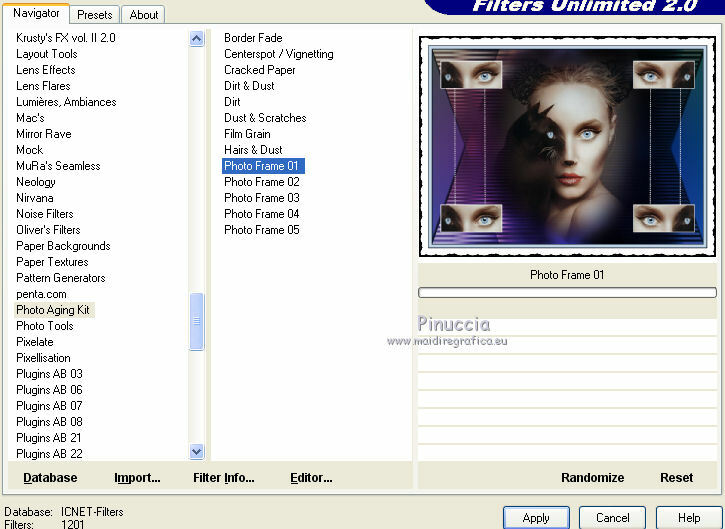 Effets>Plugins>Filters Unlimited 2.0 - Photo Aging Kit - Photo Frame01. 25. Sign your work and save as jpg.